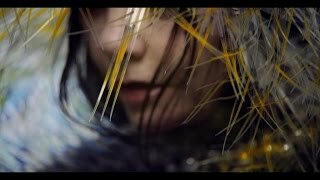 The Icelandic singer has unveiled the first video to be taken from the new album, Vulnicura. The album was issued ahead of schedule on iTunes in January, but will receive a physical release on Monday, 16 March. Take a look, it's bonkers.